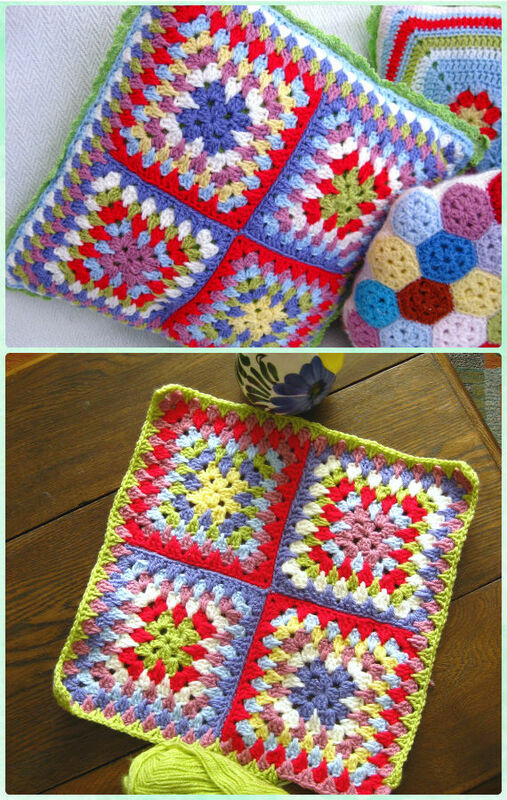 A Collection of Crochet Spike Stitch Free Patterns. Today our Crochet Channel is going to share this beginner friendly list of crochet spike stich for fun and level your crochet skills up. 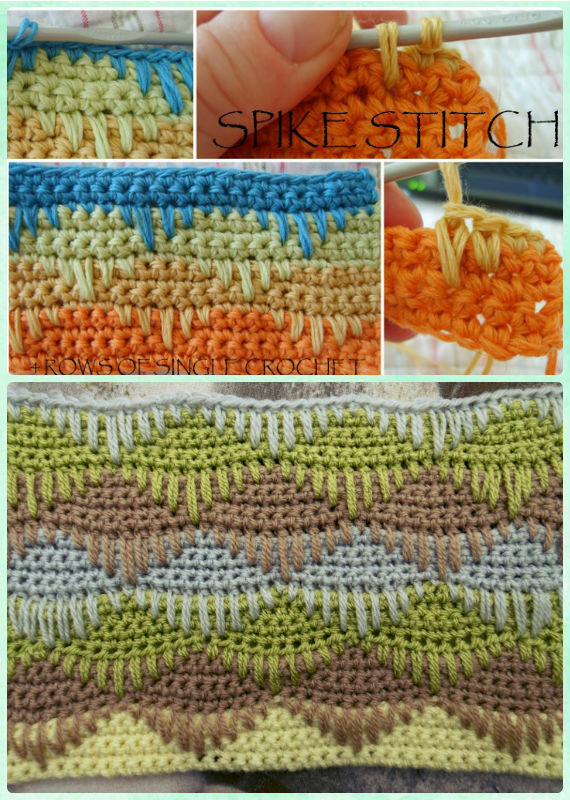 Crochet a spike stitch is easy to do, if you can crochet single crochets, you can make it by jumping the rows. Easy? 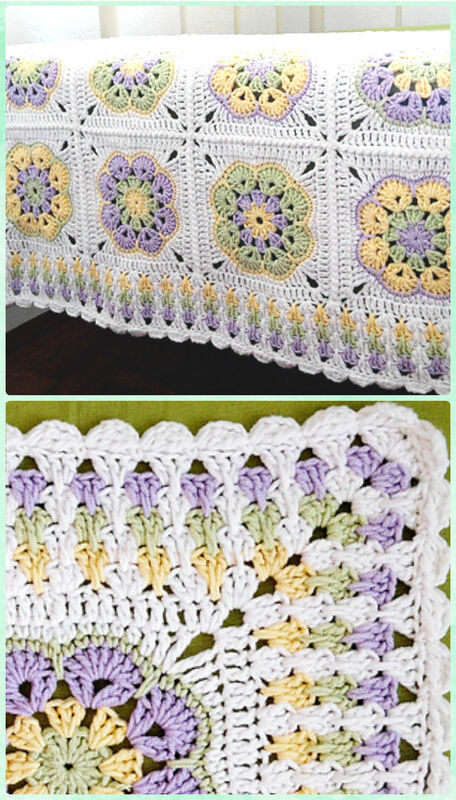 while if you want to make it special, you may need to create your own graphic pattern with these elongated single crochets. 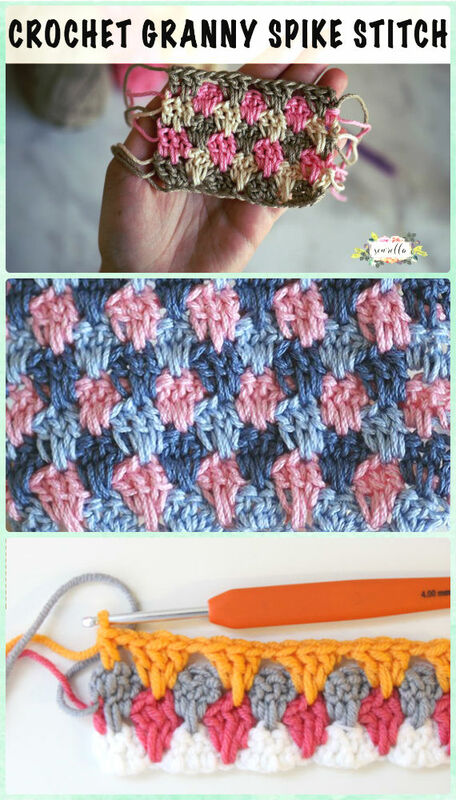 Different lengths of this stitch can be combined in a variety of ways to make fun, geometric designs, and after you get hang of it, crochet more stitches with this idea as the puff stitch, post stitches or more. 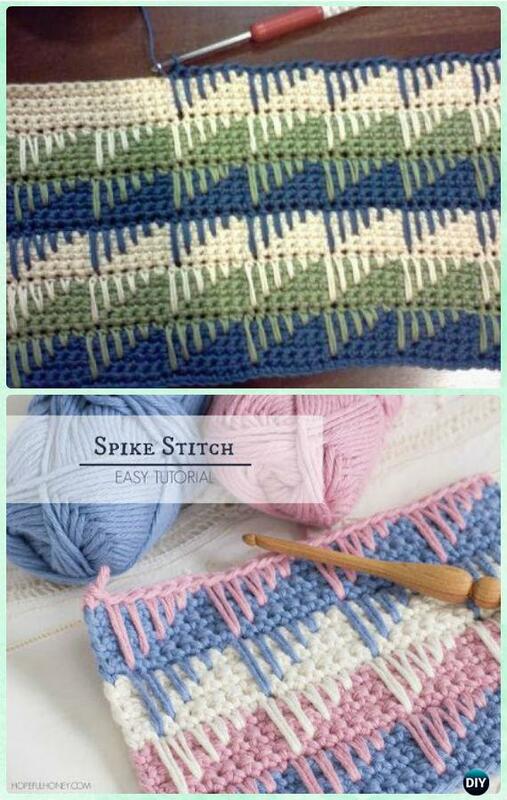 Scroll down and hook out your next project with these Spike Stitches.